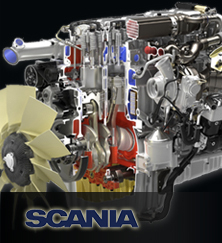 Welcome to Trend Diesel, your authorized dealer for Twin Disc, Scania & John Deere Industrial and Marine diesel engines and parts.. Located in downtown Nanaimo, we are ready to meet all your needs. With more than 23 years working in the heavy marine industry, Trend Diesel has served the Vancouver Island and Lower Mainland regions for more than 10 years. We have the knowledge and experience to do the job right the first time. 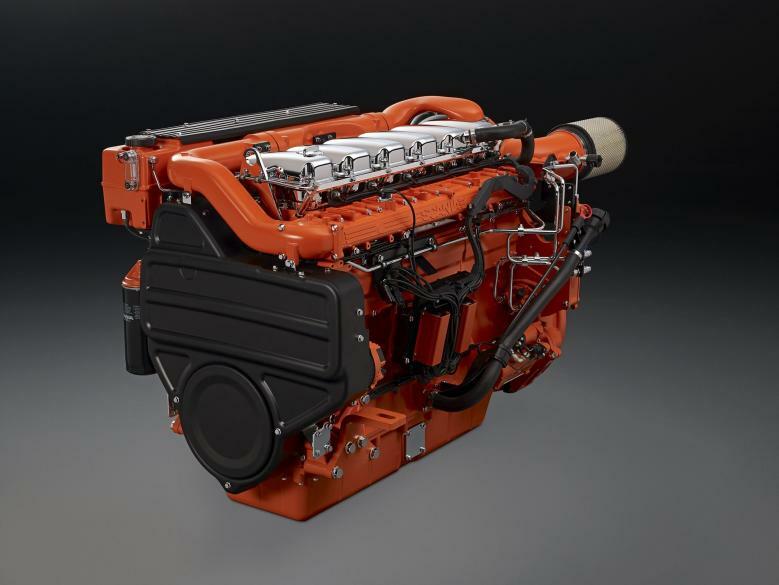 We service and rebuild all heavy duty diesel machinery, including Detroit Diesel, Caterpillar and Cummins. Our used parts inventory includes Cat, Cummins and Detroit Diesel parts and if we don't have it, we will find it! for North America and bringing home First Place!